Amazon, with the voice assistant Alexa, seems to be one step ahead of all its competitors, including Google. Through the possibility of being able to use Alexa completely independently of the device used, it is therefore possible to add the Amazon voice assistant to any loudspeaker, from a classic Hi-Fi system, via stereo speakers or wired speakers, up to those Bluetooth. In this article, we will show you how to add Amazon Alexa to stereo and Bluetooth speakers. To add Amazon Alexa to normal audio speakers or stereo systems, a small Amazon Echo Dot is enough, which is the cheapest in the series. The latter is equipped with an output, 3.5 mm, to which it is possible to connect a standard audio cable to the AUX input of the loudspeaker, so as to transmit Alexa’s voice and streaming music. If you have Bluetooth speakers available, the procedure to follow will be even easier; just go to the Add new devices section of the Alexa application, and wait for Echo Dot to detect the audio speakers and then perform pairing and connection. 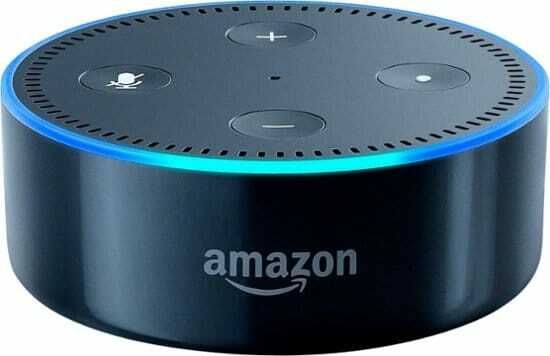 In addition to Amazon Echo Dot, an additional device is available that can offer Alexa services without an internal speaker, we are talking about Amazon Echo Input. 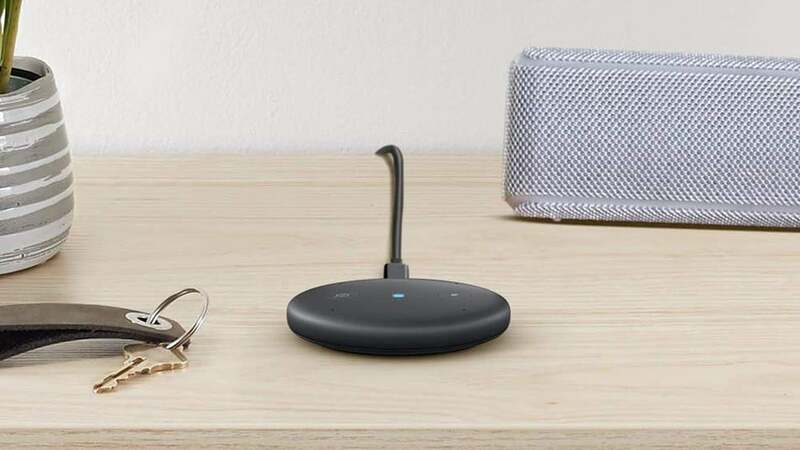 The latter costs about half compared to Echo Dot and is sold only with a 3.5 mm minijack cable to connect it to the AUX input of any loudspeaker or Hi-Fi system. Beyond the connection through the 3.5 mm output, it is possible to connect to Bluetooth speakers, provided that they do not need a PIN code to be paired. Echo Input is really very small, in fact it is only 14 mm thick and is as big as a coaster. Given its small size, it can be placed anywhere without taking up too much space. As well as at home, it can also be used in the garden, connecting it to a Bluetooth speaker powered by a battery, or in the car, provided that the radio has a Bluetooth coupling without a PIN or a 3.5 mm input. It can be powered simply by a USB charging port in the car or by a charger that plugs into the cigarette lighter socket. On Echo Input the volume buttons are missing, so to adjust the latter you will have to use the voice commands by saying for example sentences like “Alexa, volume 7“. Amazon Echo Input is therefore a very valuable tool to use Alexa and listen to music streaming through stereo speakers or Bluetooth speakers.